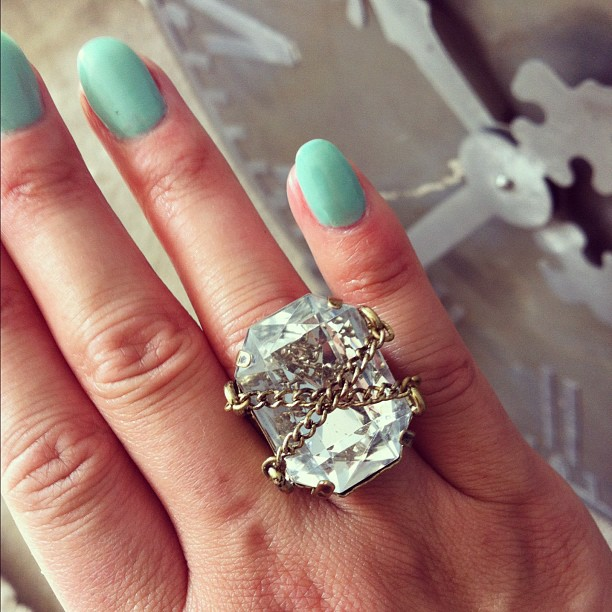 What Simple is Stylish: Work Those Rings. What girl doesn't like big rings? Because this girl does. Let's be honest. I just love rings. They can be small, big, hearts, flowers, geometric shapes, chains, spikes.. if it feels right on my hand, then I have to have it. 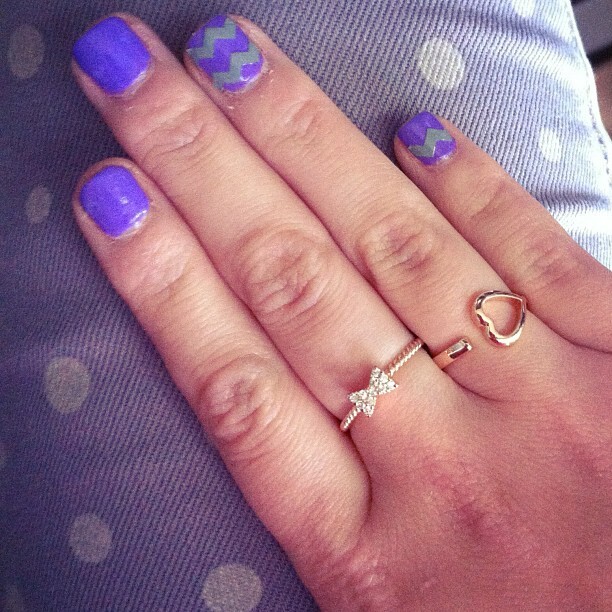 The lovely Tiffanyish's bow & heart rings. My trick to wearing small rings.. never wear just one. I'm definitely in favor of multiple rings. The bigger the better! I covet that first one! Where did you get the chevron pattern on your nails done? SO cute! Oh my! 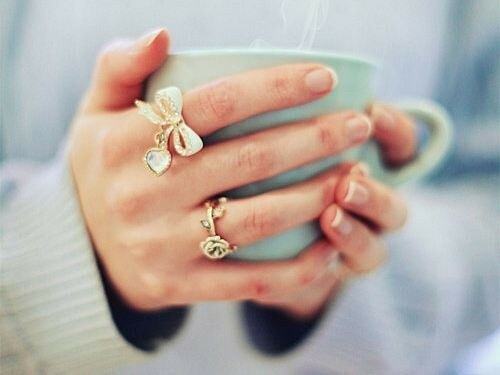 These are gorgeous rings. Especially the first one. It's big and bold. What a nice design! Some nice style you post here. In one word it was awesome. Thanks for post it.